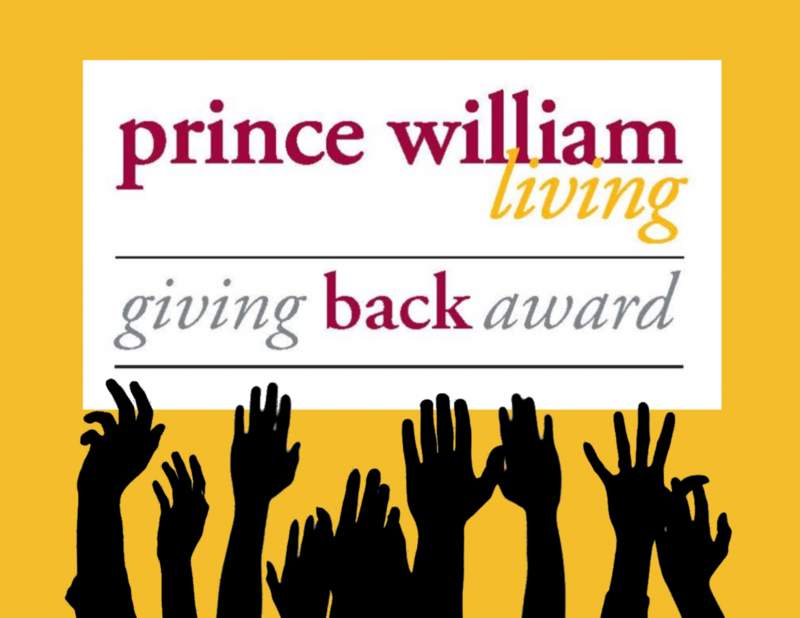 ACTS is very excited to announce that Prince William Living Magazine has nominated our organization as a potential recipient of their 2017 Giving Back Award! 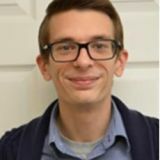 The goal of this award is to raise awareness of what local non-profits contribute to local families, how they enhance Prince William and introduce their readers to new opportunities to give back to the community. The voting process also encourages volunteerism among readers, and ACTS needs your support! A combination of public voting and ratings by Prince William Living judges will be used in determining the winners. Each voter may vote once per day until voting is complete on September 15th. If you would like to vote for ACTS or one of its departments, please click the link below. Provided 729 families with utility and prescription assistance, which estimated to $220,000 in funds. From now until September 15th, if you vote for ACTS for Prince William Living's 2017 Giving Back Award, you will receive 10% off your purchase at our Thrift Store! Simply vote at the register, show this to the cashier, and you'll save instantly! Shop 7 days a week at the Thrift Store's location in Dumfries, and remember that your purchase goes right back into funding ACTS' client-centered programs. Exclusions apply. We hope that you will consider voting for us on their website and sharing the link with your friends and family. Thank you so much for your ongoing support of our organization, and have a happy summer!